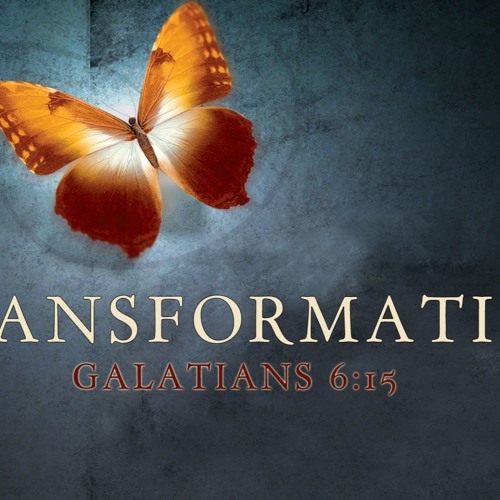 Transformation | The Good & Beautiful God "Self-Sacrifice" The Bible teaches that you can't fix the problem of your sinfulness. This is why Christians understand that Jesus Christ is their savior. Buddha was no savior, Moses was no savior, Mohamed was no savior, only Christianity provides a savior to save you from your sinfulness.